William Frederick Cody (1846-1917), known to the world a "Buffalo Bill," was the most noted Nebraskan of his day. 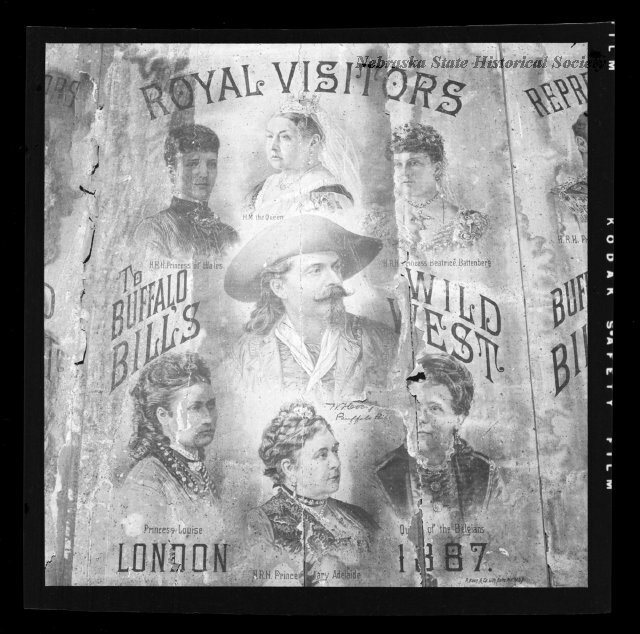 The Many national and European tours of his various "Wild West" exhibitions made him the living symbol of the American West. 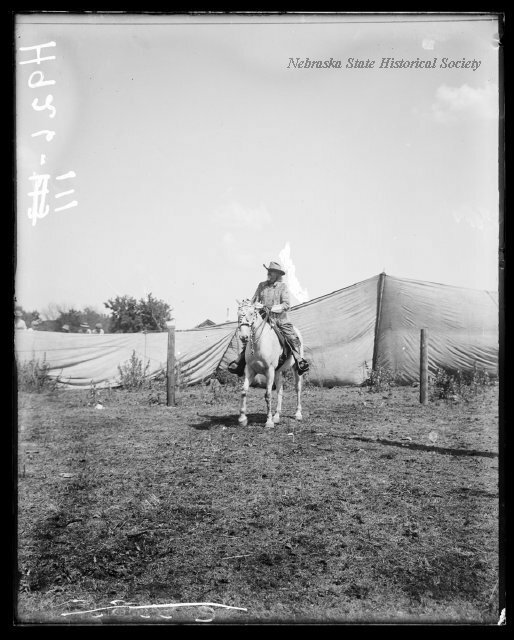 Cody came to Nebraska in 1869 as guide and scout for the 5th Cavalry at nearby Fort McPherson. 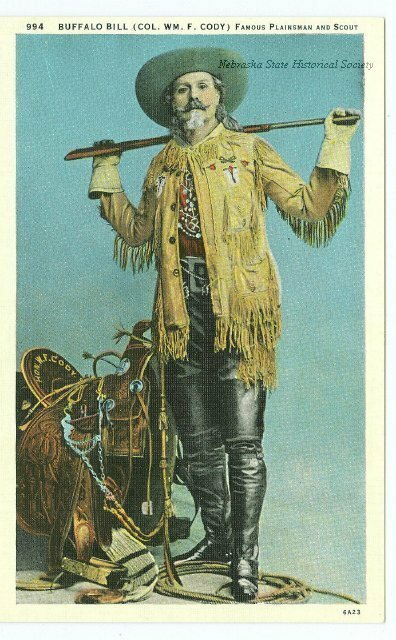 He also served as guide for the wealthy and famous on buffalo hunts. 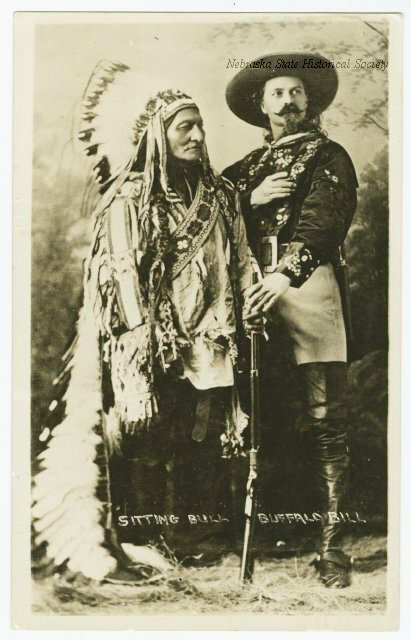 Buffalo Bill first went on the stage in 1872, and he formed his first "Wild West" in 1883. He was also involved in ranching and farming, and he was a pioneer in the development of irrigation in both Nebraska and Wyoming Scout's Rest was built for Buffalo Bill in 1886 as a place to relax between show tours. Here he entertained in elaborate style his famous contemporaries as well as his old friends of frontier days. Scout's Rest was named to the National Register of Historic Places on January 30, 1978. The house is in Second Empire style with Italianate and Eastlake features; it cost $3,900. The rear addition was added in 1909. “Scout's Rest,” Explore Nebraska History, accessed April 18, 2019, https://mynehistory.com/items/show/348.